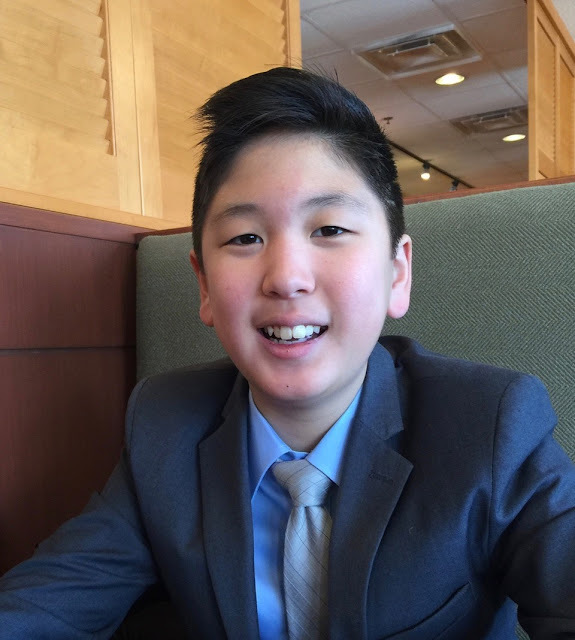 Sean Lee has just completed his 6th grade of junior high and has played violin since he was 3 years old. He has performed multiple times on the stage of Orchestra Hall at Symphony Center in Chicago as part of the Magical Strings of Youth, as well as at Carnegie Hall's Weill Hall as a prizewinner in the American Protege International Strings Competition. Sean is a student of Drew Lecher and loves to play baseball and compete in cubing competitions in his spare time.